Designed with the capability of being worn OWB / Outside the Waistband or IWB / Inside the Waistband. (Spring clips needed for IWB Carry) The 2 in 1 Multiholster gives owners the maximum amount of flexibility with their wearing style. 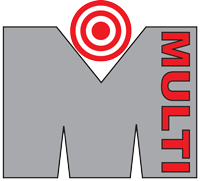 Your Firearm and/or Firearm + light / Laser is more than likely listed and we are able to custom build. 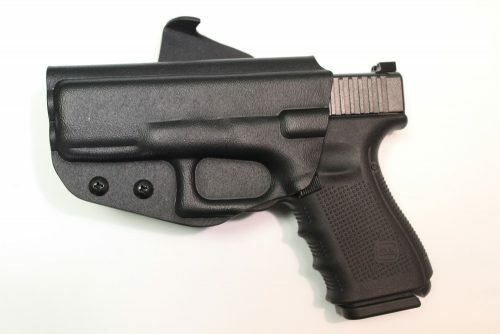 Custom Holster orders are based on a drop down menu system. First, choose your Firearm Make / Model , Draw Hand, Etc. More choices show after making each selection, building your holster as you go through the selected options. The "Torn" KYDEX® is our newest offering. 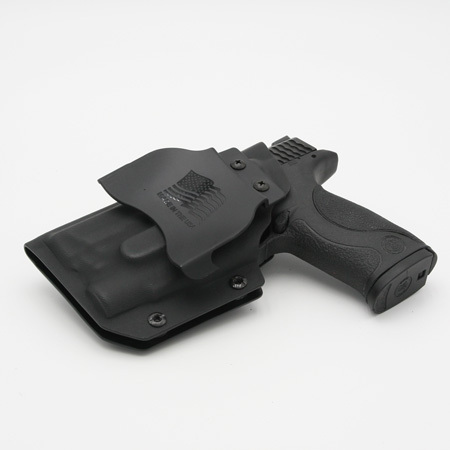 It is a One of a Kind Creative version of our Popular Multi 2in1 OWB/IWB Holster. This one is 100% custom. We can do almost any combination of colors and patterns. Prices start at $130.00*. That includes two colors in a dual layer. Single colors and carbon fiber patterns. 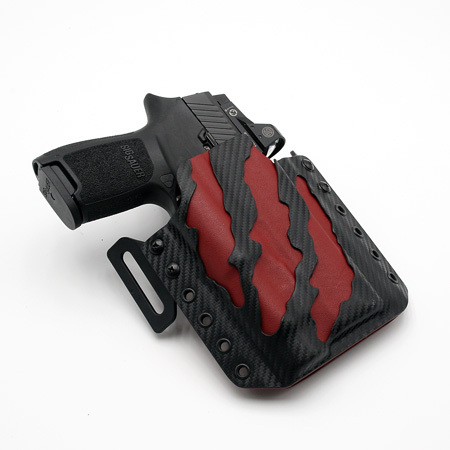 *Additional cost for Light & laser customization* The "Torn" pattern on the holster will be random, but similar to the holster pictured. These are ONE OF A KIND and no two will be exactly alike. Your Firearm and/or Firearm + light / Laser is more than likely listed and we are able to custom build. 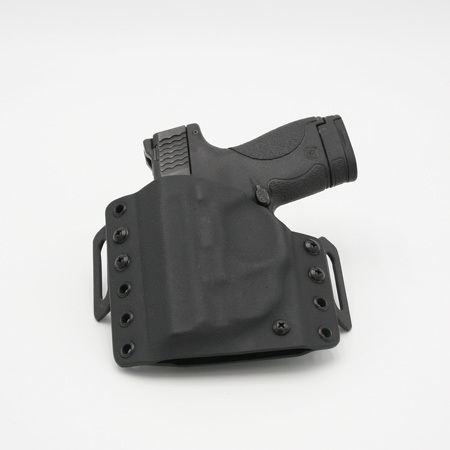 Custom Holster orders are based on a drop down menu system. First, choose your Firearm Make / Model , Draw Hand, Etc. More choices show after making each selection, building your holster as you go through the selected options. Worn on the outside of the waistband [OWB] the Paddle Holster is for those who prefer a easy on/off detachable holster for OWB. Attaches to body between pant waistband and underside of a belt, and preformed wings securely grip the underside of the belt. Your Firearm and/or Firearm + light / Laser is more than likely listed and we are able to custom build. 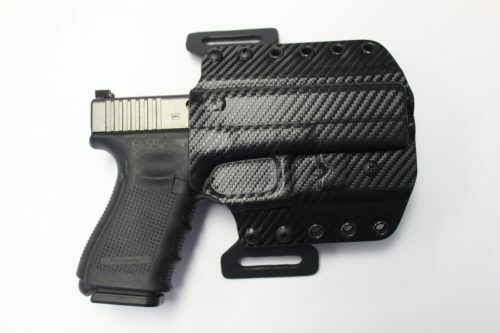 Custom Holster orders are based on a drop down menu system. First, choose your Firearm Make / Model , Draw Hand, Etc. More choices show after making each selection, building your holster as you go through the selected options. 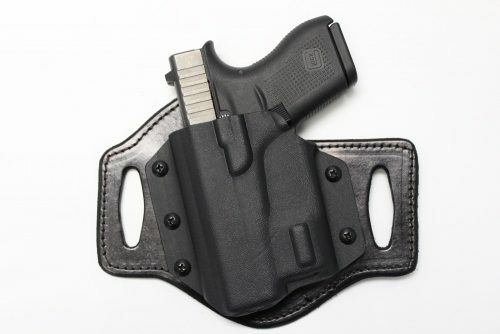 This holster is worn Outside the Waistband and allows for adjustable retention. Offered exclusively in FBI Cant Only. 1.75" Loops are cut into a 10-12 oz. piece of stitch edge dressed cowhide and belt is threaded through. A precisely formed piece of KYDEX® is attached with Chicago screws, which allow for adjustable retention. Your Firearm and/or Firearm + light / Laser is more than likely listed and we are able to custom build. 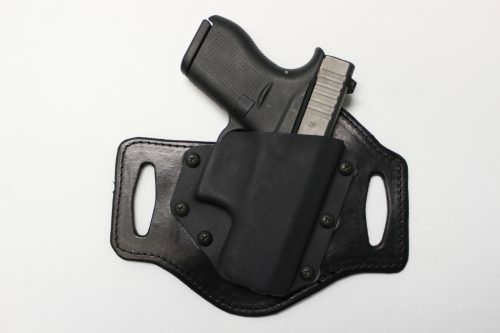 Custom Holster orders are based on a drop down menu system. First, choose your Firearm Make / Model , Draw Hand, Etc. More choices show after making each selection, building your holster as you go through the selected options.